UXBRIDGE -- Image Data Group has invested in one of the latest Xerox iGen3 Digital Production Presses at IPEX 06, with plans to purchase another four within the next 12 months and options on another six by the end of 2007, making it one of the largest digital printing operations in Europe. 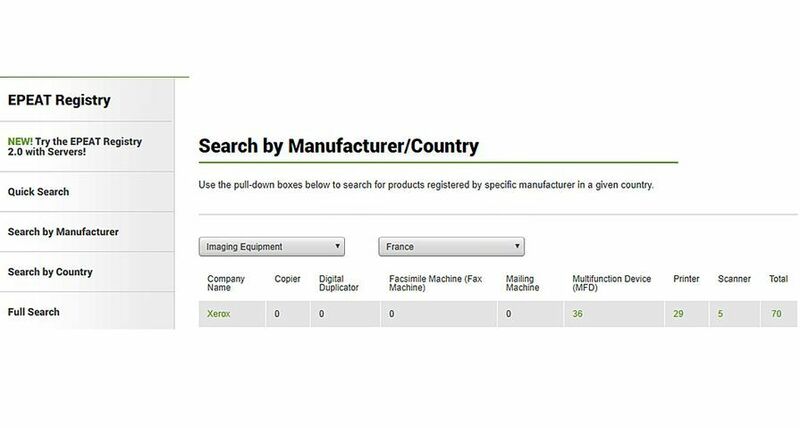 A long-time Xerox user, Image Data currently operates three Xerox Nuvera 120 production presses, one Xerox 6180, one Xerox 6135 and two Xerox 6060 presses. Its mono print volumes already exceed 5 million impressions a month and colour volumes are in excess of 3 million copies a month. 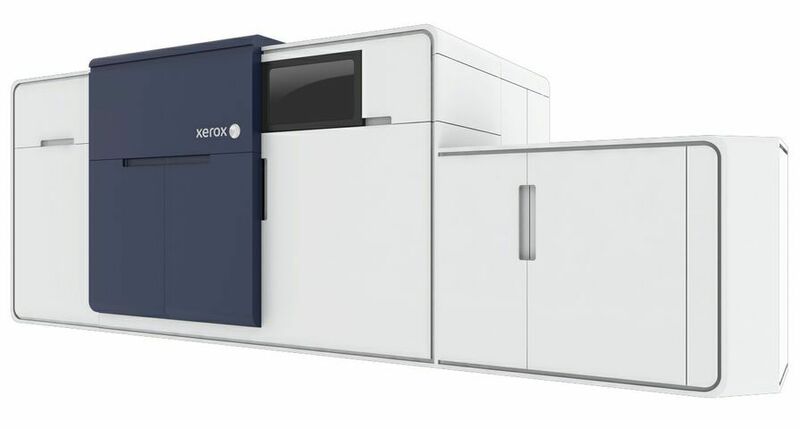 The addition of the first of many Xerox iGen3 presses will enable Image Data to expand that capacity enormously. Greg Roach, Image Data's Group ICT director said: "Our new iGen3 machines mark the start of a major investment programme for Image Data Group as we expand into new premises and take the company into a new dimension of digital printing capability. 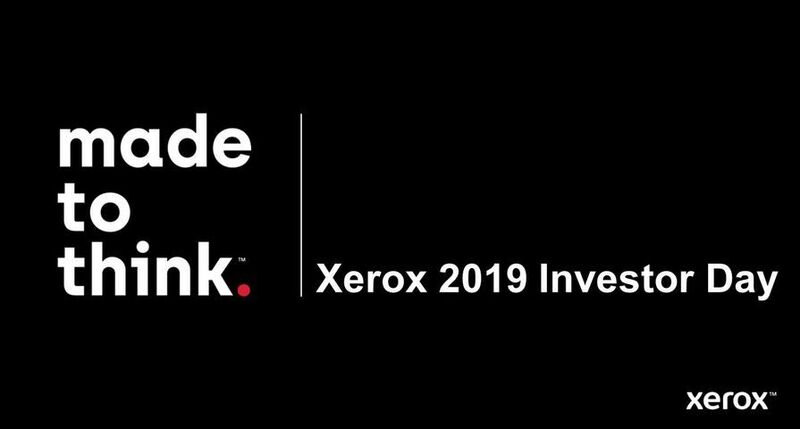 "Our decision to invest in the Xerox iGen3 technology is based on our knowledge of Xerox's reputation for manufacturing resilient machines that can handle large workloads. 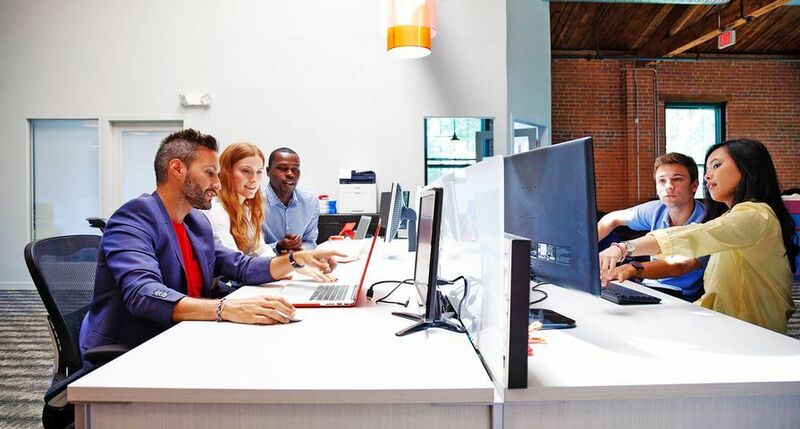 Other important factors include the openness of the Xerox FreeFlow workflow system, the quality of engineering and diversity of its product range." The majority of Image Data Group's work is spread across three core markets; retail, corporate and public sector. It also produces large volumes of variable data marketing materials including ticket books and other highly personalised direct mail campaigns. Image Data Brighton, formerly XPS Ltd, is in the process of relocating to a new Automated Document Factory based in Brighton specifically designed to house five iGen3 engines, with the first of the iGen3s due to be installed at the new site in June of this year. A print logistics and distribution plant is also planned for later this year, at a new site in Howden on the M62 corridor, with extra digital capacity to act as a disaster recovery site for Image Data Brighton. In total, Image Data Group employs more than 300 people with an annual turnover of 30m. Headquartered in Willerby, East Yorkshire, Image Data Willerby runs a range large format B2 and B1 presses in up to ten-colours while Image Data Leeds acts as a digital and conventional screen printing plant. 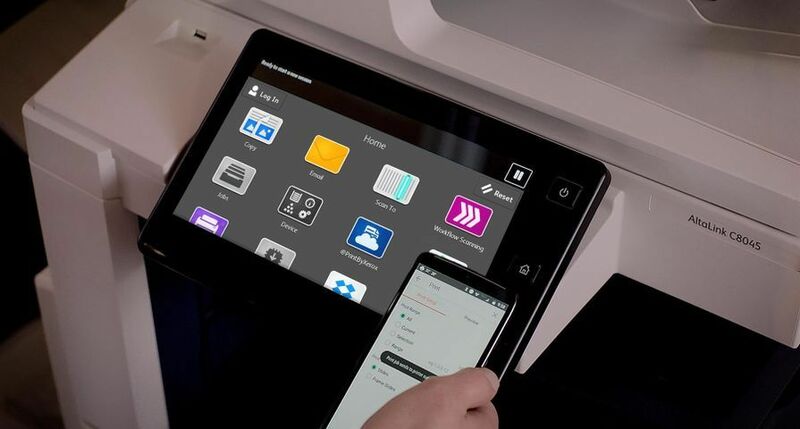 Peter Taylor, Xerox director of graphic arts said: "We are delighted to have signed a deal of this magnitude with a company of Image Data's standing. 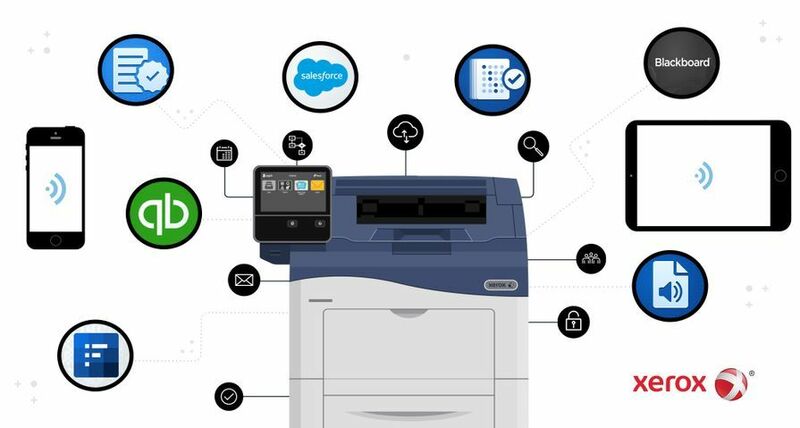 To be able to say that you have ten iGen3 presses is to lay claim to an enormous amount of digital firepower - each machine is capable of producing more than one million impressions a month, all with the ability to individualise every single printed sheet. "The presses are perfect for the work that Image Data produces and will enable it to develop even more complex and ingenious approaches to one-to-one digital imaging and personalisation." 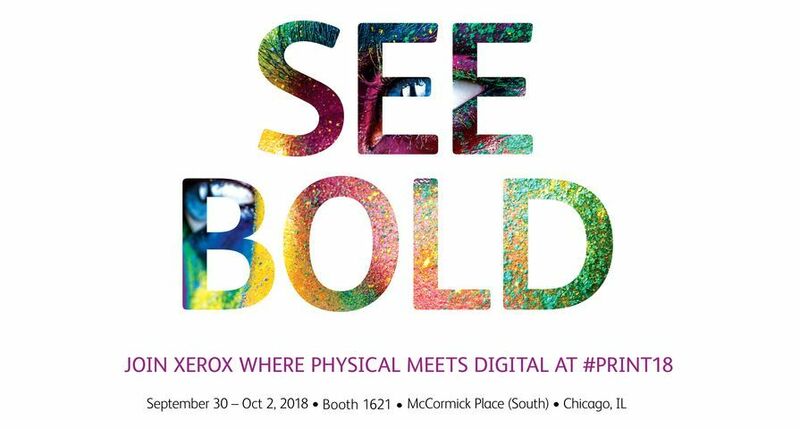 The Xerox iGen3 Digital Production Press is the top-of-the-range variable printing press, printing at 600x600dpi, in 8-bit resolution and Xerox patented dry inks for excellent fine line rendering and benchmark colour gamut. 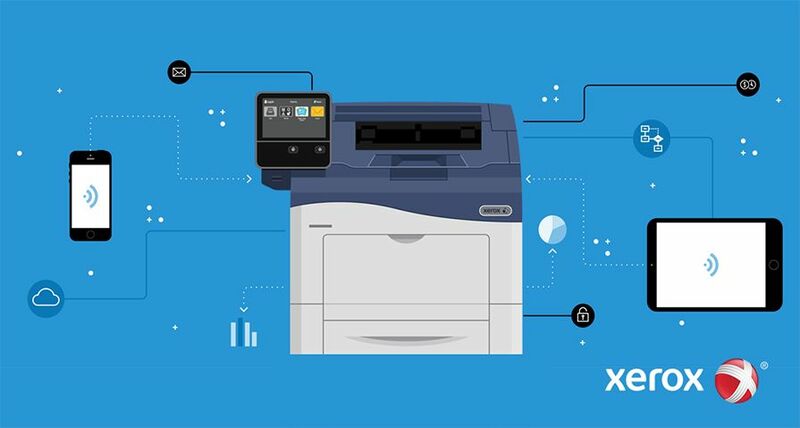 It is available with a choice of high-performance RIPs including the Xerox DocuSP Colour Controller, the EFI Fiery Colour Server or the Creo Spire Colour Server. 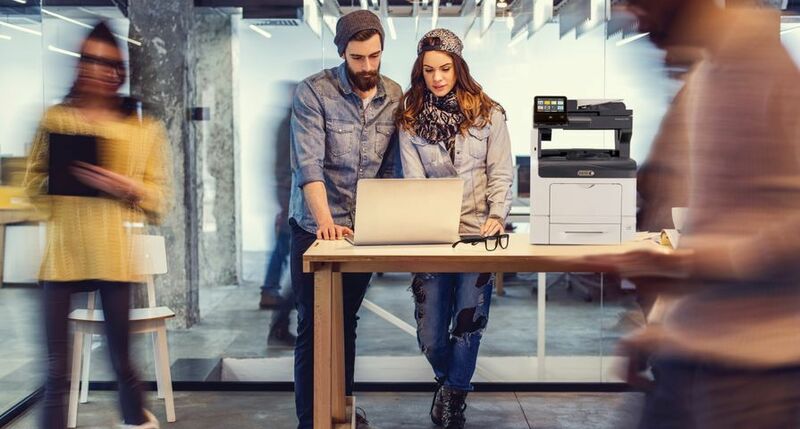 A world pioneer in data-driven print and imaging technology for over 20 years, Image Data Group provides print solutions and support services that are second to none.